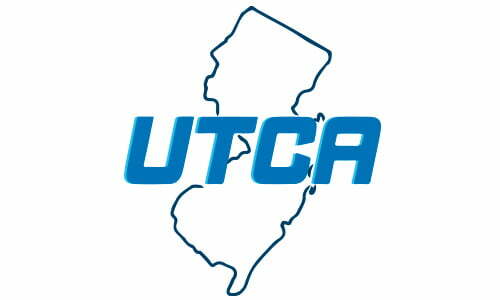 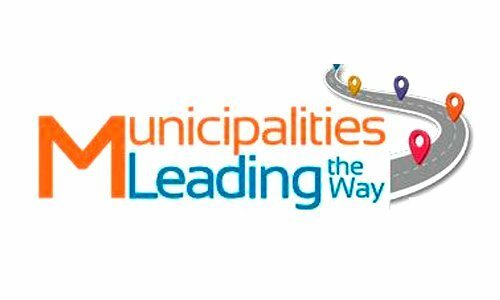 UTCA’s 2018 Annual Convention will feature over 100 exhibitors displaying the latest in equipment, technology & services for the construction industry. 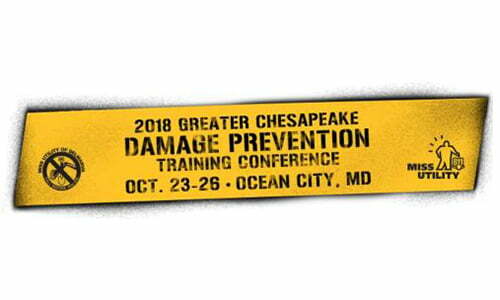 Location: Clarion Resort Fontainebleau Hotel in Ocean City, Md. 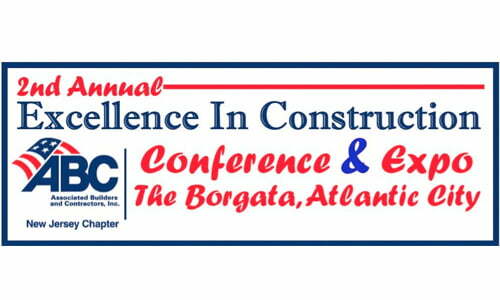 ABC-NJ's 2nd Annual Conference & Expo is the premier construction event of the year!